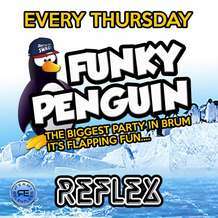 Come to Reflex, the best bar in Broad Street! A great night out for people who want to bop all the way back to when Jon Bon Jovi first rocked our world and the A Team ruled Saturday night telly. Party people from all around come to dance and sing the night away led by DJ's pumping out nothing but the best tunes from the 80s. 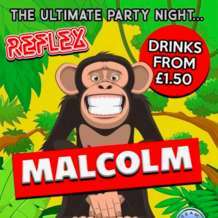 Come to Reflex and enjoy the soundtrack of the 80s, enjoy great prices on the best drinks or enjoy a party night out with friends and colleagues.